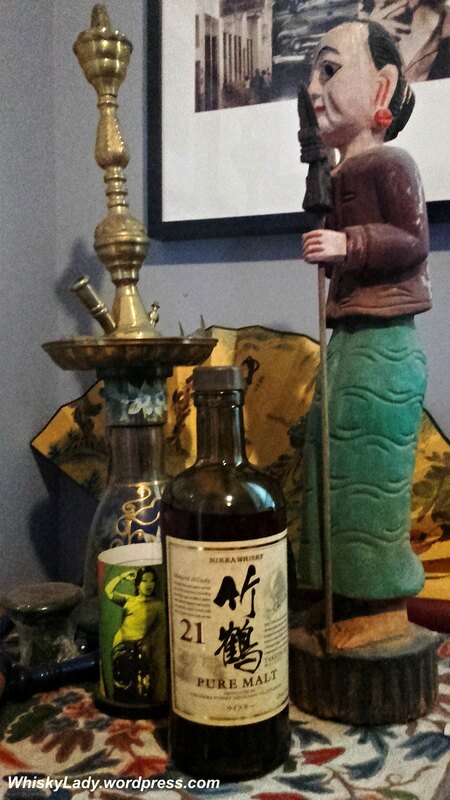 Friends in Canada picked up this bottle years ago in Tokyo… It was opened during my visit to Winnipeg in June 2016 and a small sample made its way back to India to be tasted again. Nikka‘s vatted malt or “pure malt” marries single malts from Yoichi and Miyagikyo without any grain whisky. 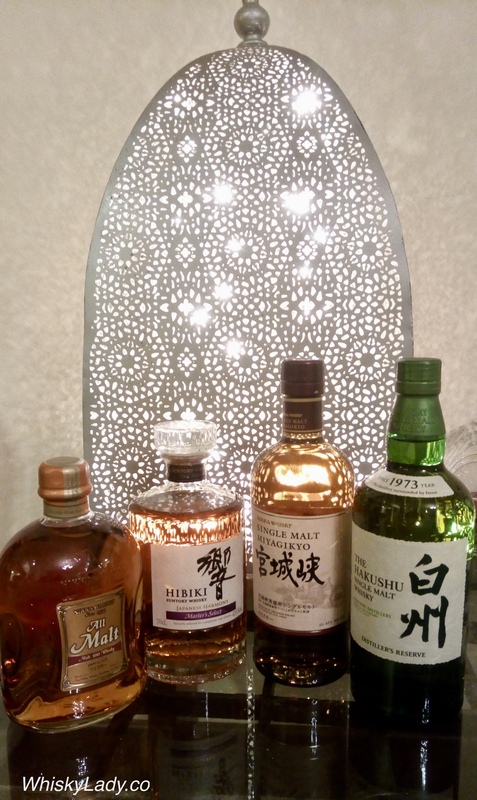 This particular Taketsuru 21 won World’s Best Blended Malt Whisky at the World Whiskies Awards – 2007, 2009, 2010 and 2011. Given this, we had high hopes of a superlative whisky of exceptional quality, complexity and balance. Overall, when first sampled in Winnipeg, I found vanilla honey warm into caramel, it was clearly rich, a bit bitter with a distinctly dry finish, but I missed many of the elements that burst forth when given a chance to sample solo. Back in Mumbai I sat with it for some time, really giving it an opportunity to open up. 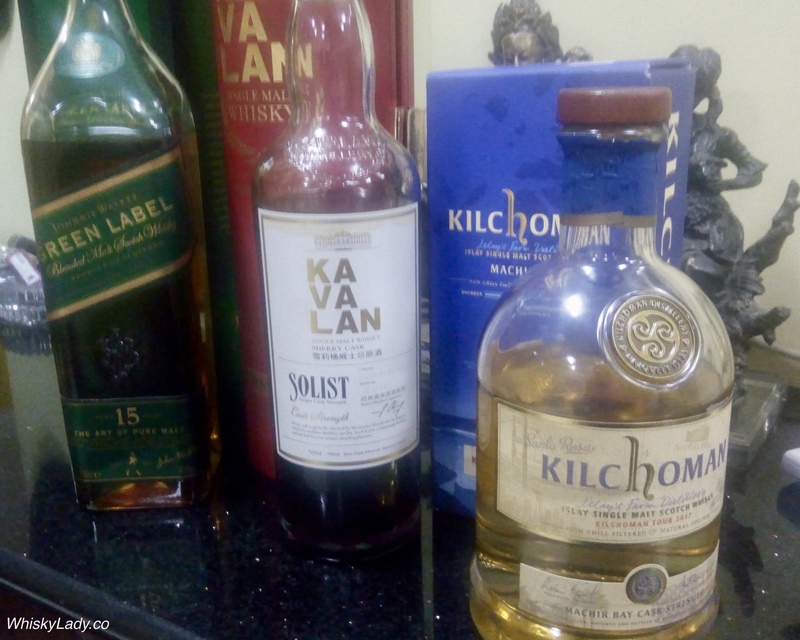 It has a number of fairly unusual qualities – I’ve never had a whisky that is quite so ‘tart’ or with soya sauce – but unmistakably its there. In short – it has character. 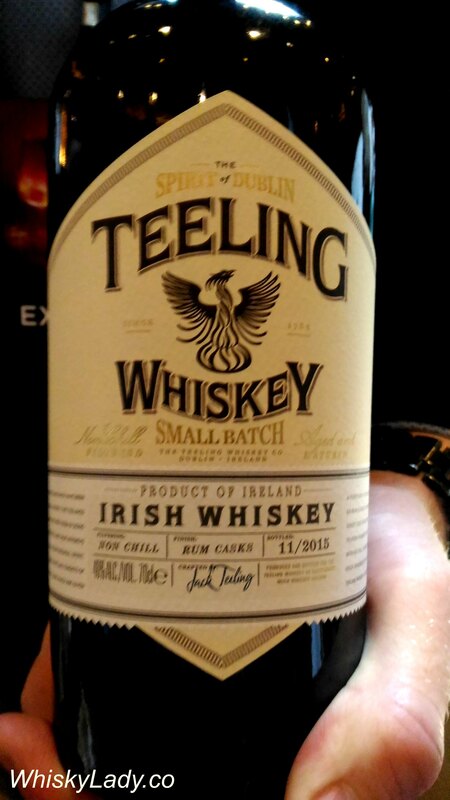 And to be honest – much as I appreciate a whisky that has character – this goes into the category of “so glad I tried, but did not have to buy.” I actually don’t think I could handle a lot of it – a good example where a little goes a long way. 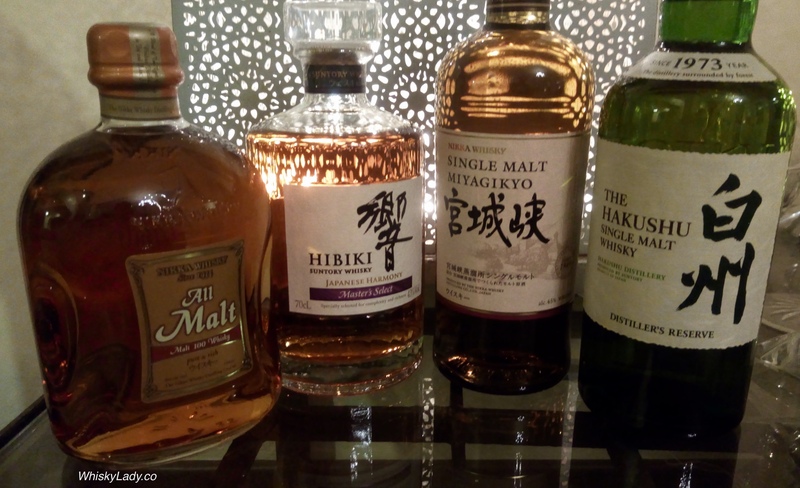 Like many Japanese whiskies, finding a 21 year old today may prove challenging – both in terms of accessibility and affordability. I last found this online for approx $700. Crazy, eh? 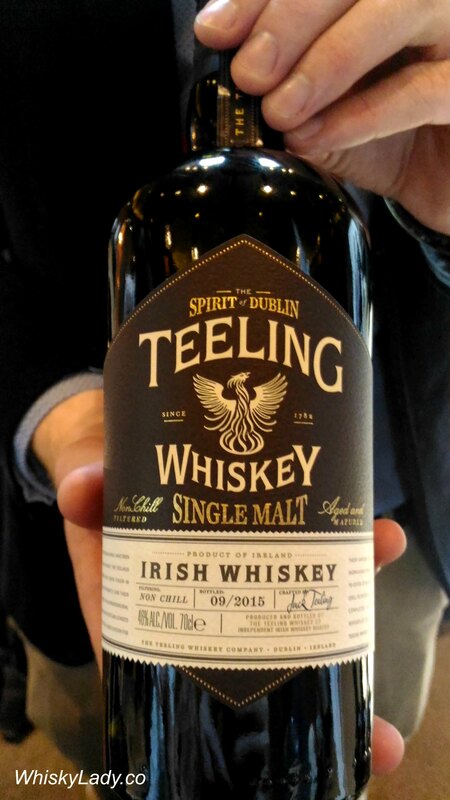 This pure malt whisky is characterized by a deep and flavorful richness and excellent balance unique to whisky matured for 21 years. You’re sure to enjoy the nose, which blends the richness of ripe fruit with the elegance of the aged cask, and the complex changes in character that appear as the finish approaches. I couldn’t help but be amused at how well travelled this bottle has been… Born in Japan, purchased in Tokyo, traversed the globe primarily around Asia to then reach Winnipeg, Canada where it was first opened. Then a sample continued its journey to London before carrying on to Mumbai, India where it was re-tasted. Thus goes the world of whisky and its whisky fabric! 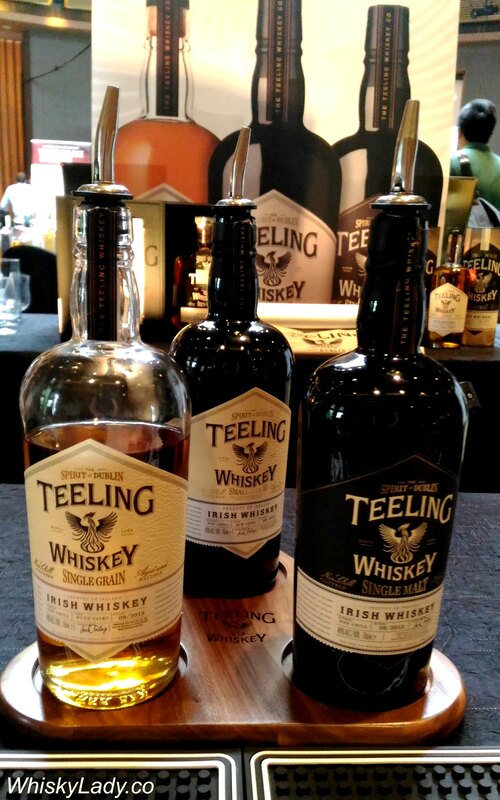 My Whisky Live Singapore tasting experience kicked off with a decided Irish air with a trio of whiskies from Dublin’s new Teeling distillery established near Walter Teeling’s old distillery from 1782. Tasting notes are sparse as my approach was to sniff, sip and spit… then move on to the next dram. A sacrilege to many, but worked for me. Hence most of my scribbles are more impressions than proper tasting notes, providing more of a teaser of what is in store than proper evaluation.